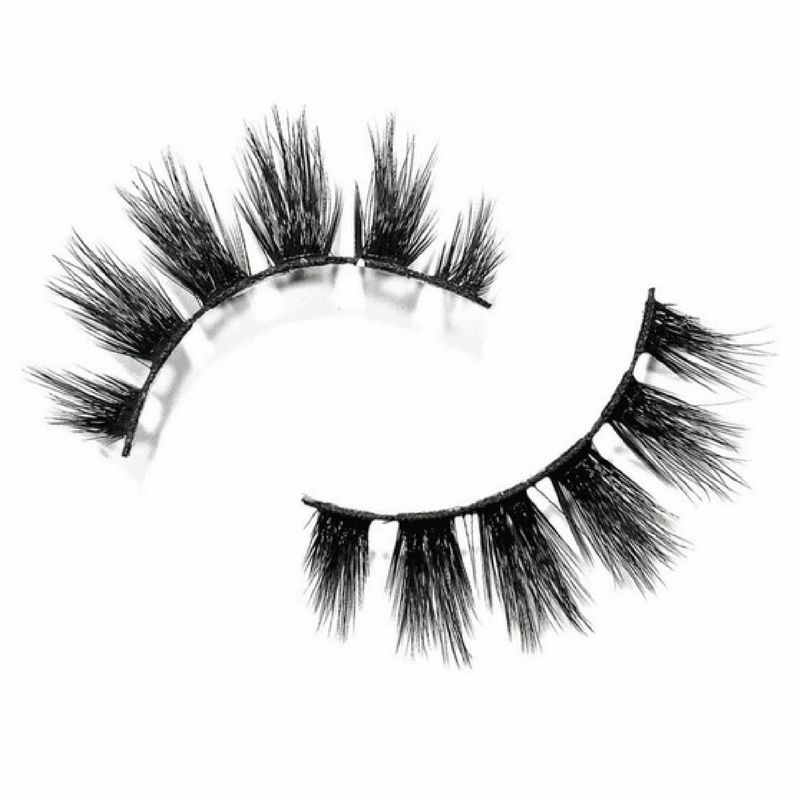 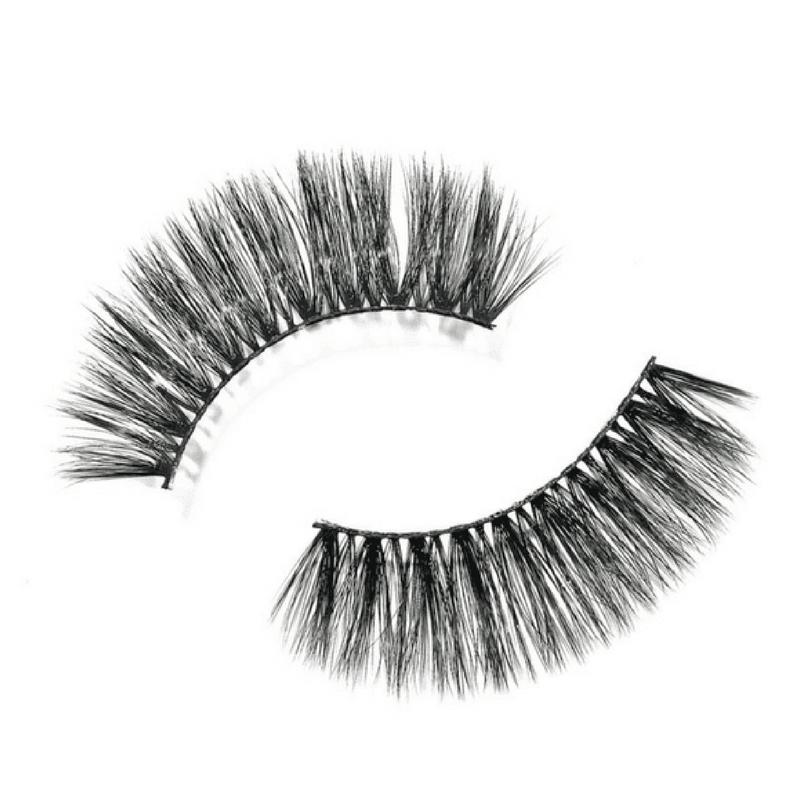 Now Ready to Sell: 3D Volume Faux Mink Lashes! 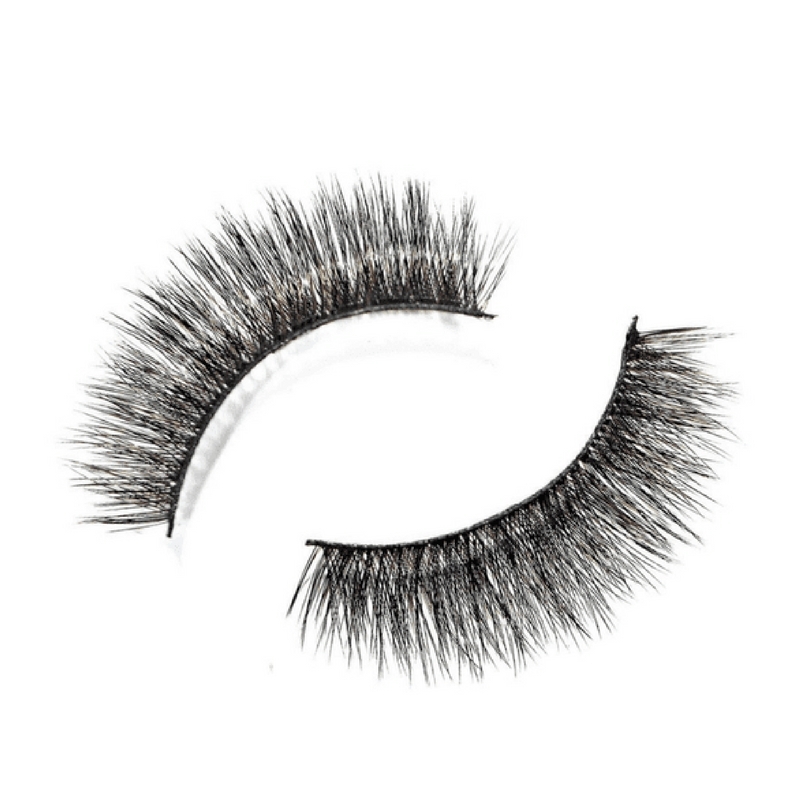 Ready to Sell: 3D Volume Faux Mink Lashes! 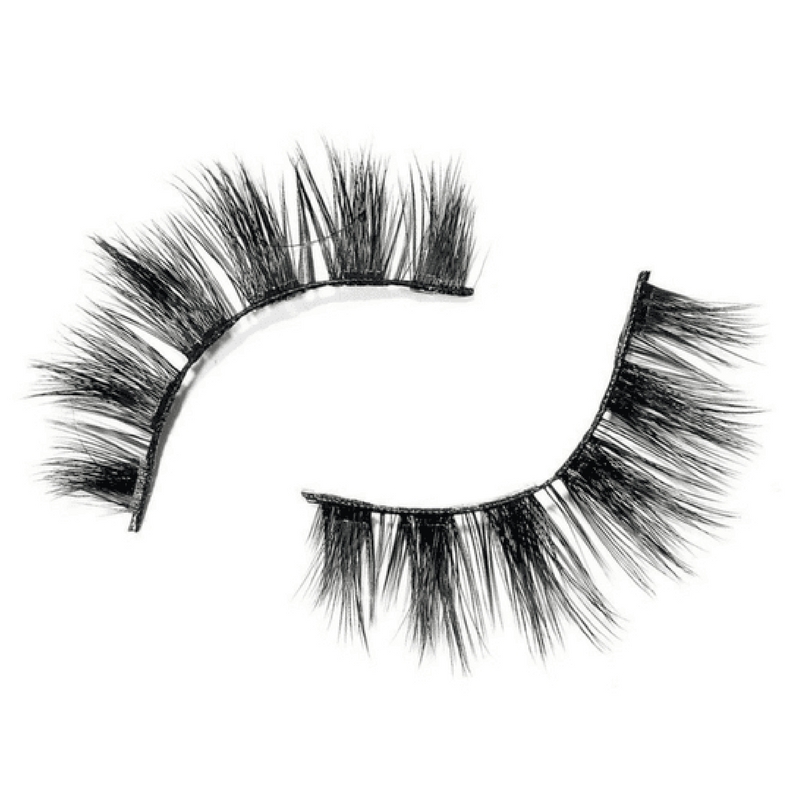 We’re back with more amazing products for our Dropship Bundles members! 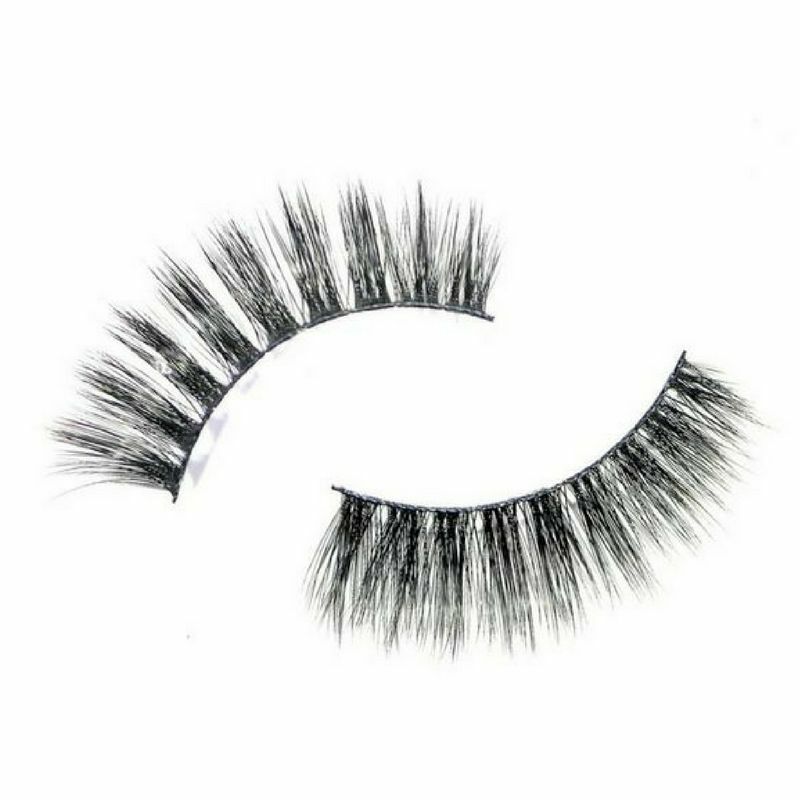 This time we’re giving you our new collection of 3D Volume Faux Mink Lashes in 10 gorgeous styles for you to start selling on your website. 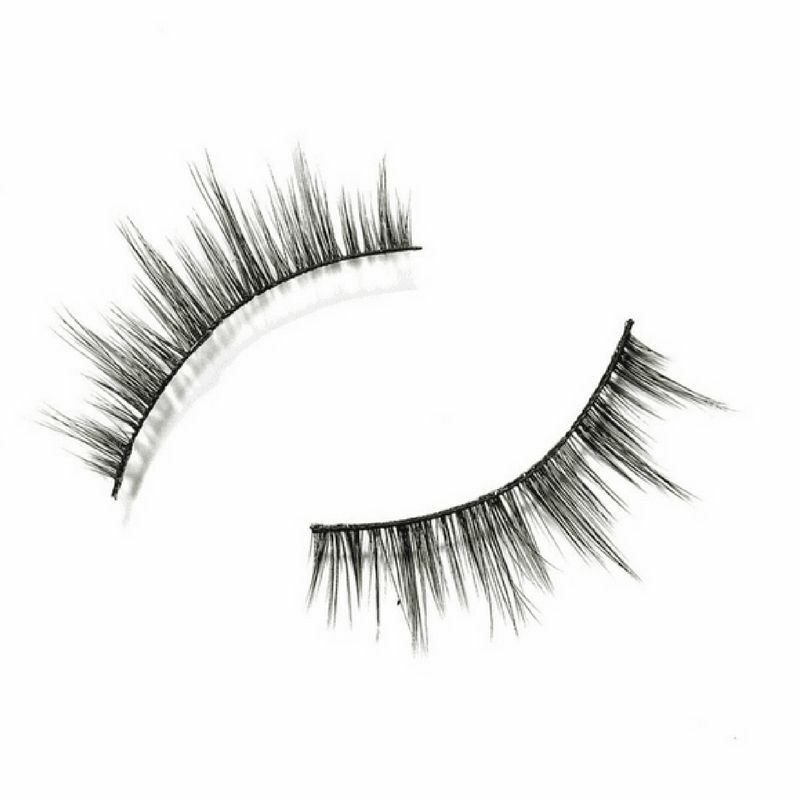 These lashes are handcrafted with a thinner band for a more comfortable feel, yet still made to look amazing once you put them on! 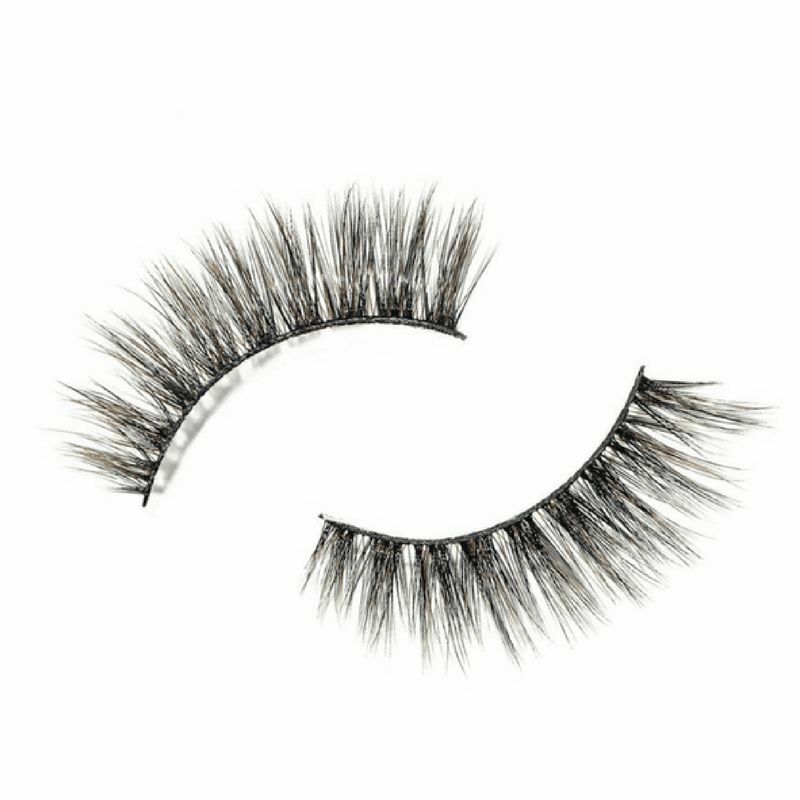 If you’re already a Dropship Bundles member then you know you have full access to all 10 lashes as well as the product photos for each one! 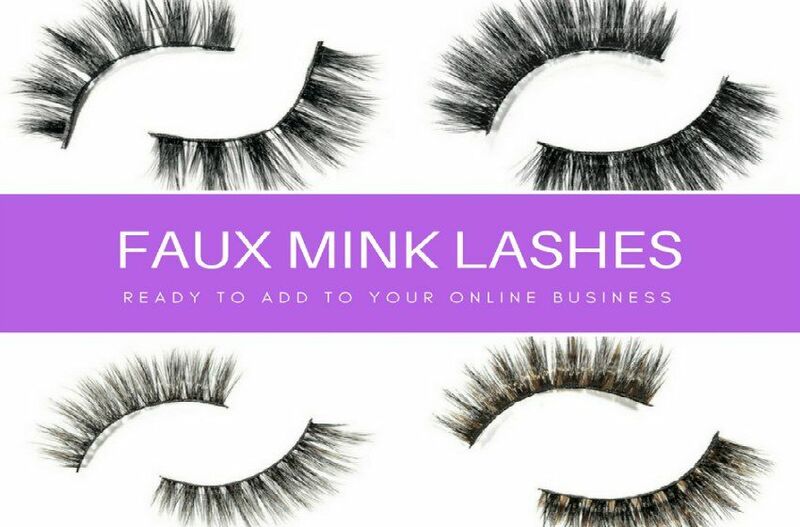 We always want to make sure we have everything you need for your online business. 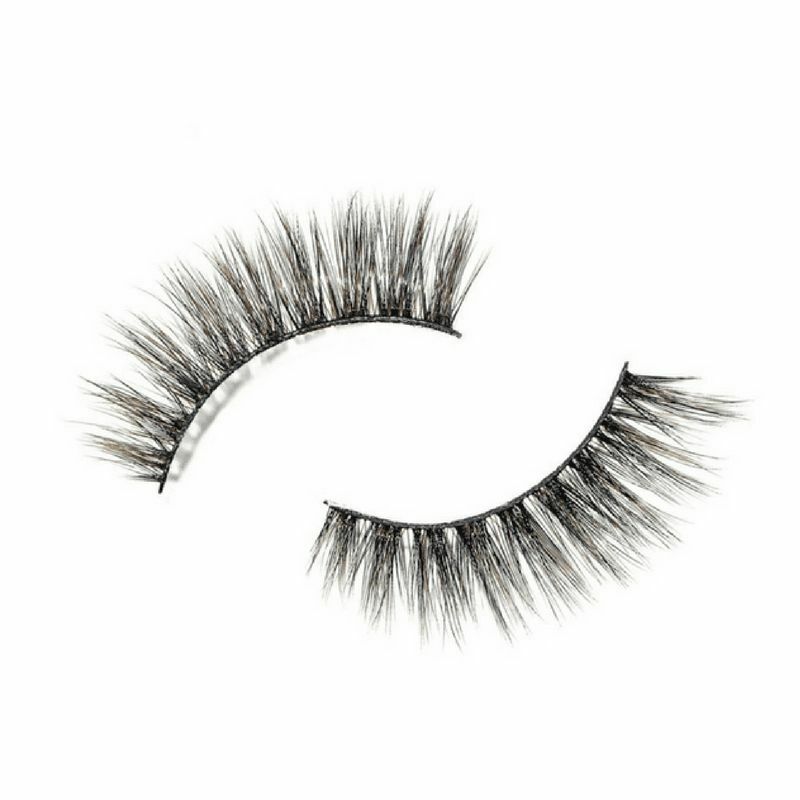 Your clients are going to obsess over these new faux mink lashes because we definitely are. 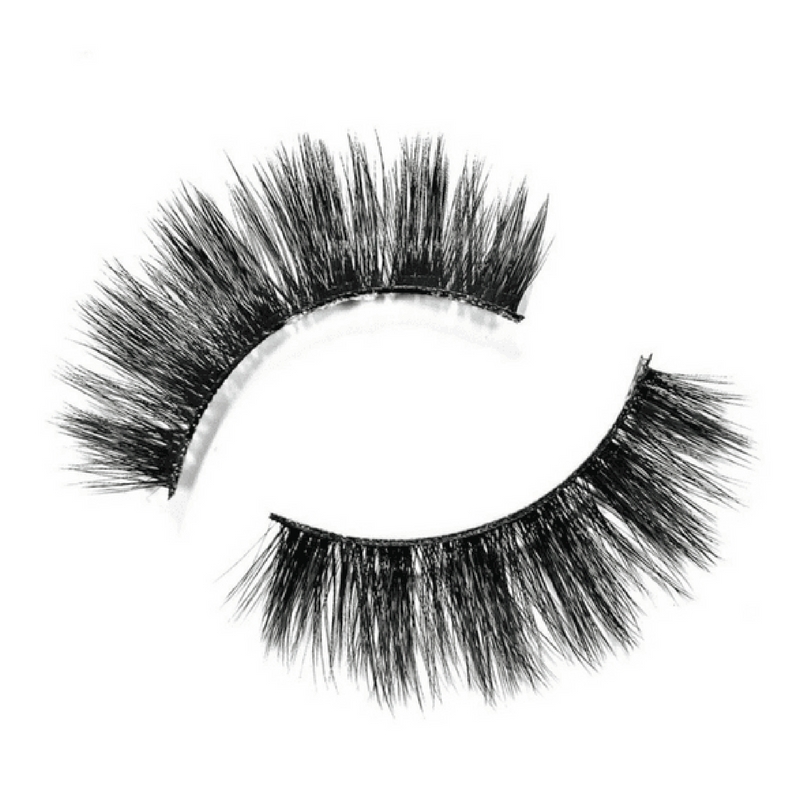 Shop now before they’re all gone because these lashes can sell out FAST! 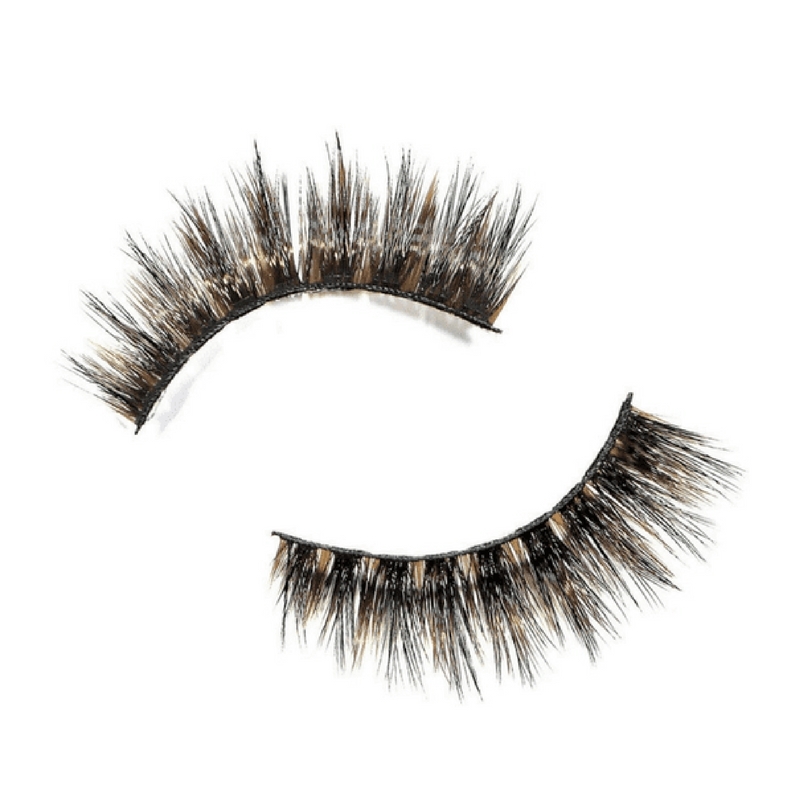 Remember to come back and check out our blog for the newest updates at Dropship Bundles, you don’t want to miss it!